The company AU-MEX was established in 1997 . in the initial years the main activities of the company were selling and marketing high-quality planed material from knot-free alder, aspen, spruce and cedar which is used in the interior finishing of saunas . In years we have expanded our selection of products significantly . Our products can be broadly divided into three: planed material, finished saunas and thermo treated wood . We can offer sauna wooden profiles and materials from hardwood and softwood: infrared and traditional saunas, thermo-treated wall panelling. AU-MEX has extensive experiences in the production of custom made sauna wooden profiles . We also offer sauna components such as doors, platform modules, benches and glued wood products . AU-MEX is mainly focused on the export market, but we also sell our products via resellers in Czech Republic. Our contractual customers abroad are professional resellers and store chains . AU-MEX has experiences in exporting it’s products to more than 20 countries . Most of them are located in Europe, but one part of our sales market has expanded also to near East . The modern production technology uses the world’s leading producers Weining, two automated production lines fisher/Paul and system Tm, high-technology thermal treatment devices WTT and CnC wood processing devices. In early 2012 Det norske Veritas (DnV) issued the company isO 9001: 2008 quality management certification . We also possess the international fsC© and PEfC Chain of Custody certifications . AU-MEX is a supplier who is interested in long-term partnerships . Our purpose is to offer our customers high quality products, reliable customer relationships, constant innovation and solutions that correspond to the needs of the customers . Warmth and beautiful appeal given by sauna wood is incomparable to other material used for sauna. Along with appearance, sauna woods are durable and resilient against hot, humid & moist air.Using sauna wood is one the practical and cost effective choice. Genuine sauna wood supplier can help in optimizing and applying sauna wood in best way. Sauna wood is heat tolerant. It do not bend or splinter even under high temperature. Wood is strong and durable. It do not get scratches or cracks due to its robust formation. Wood is naturally moisture resistant as well. 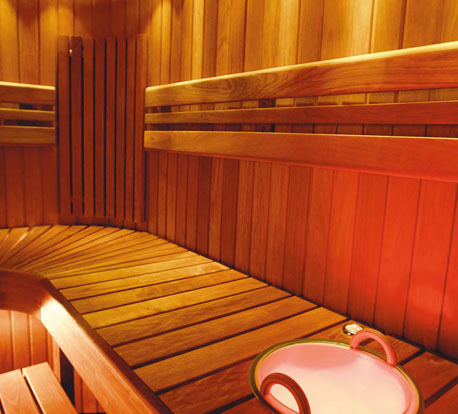 Sauna wood profiles can withstand humid, body sweat, oils and other external impurities. It is decay and other mildew resistant. Sauna wood helps masking odour. Au – Mex are one of the leading sauna wood supplier. 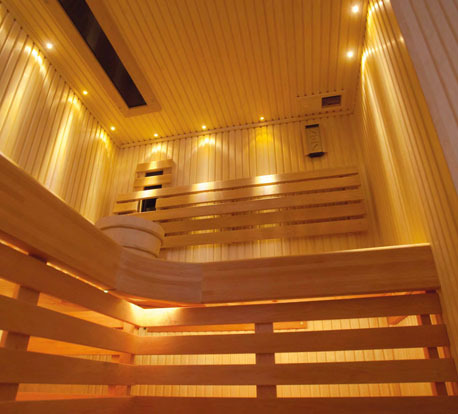 High end sauna material is supplied for best outcome. Being one of the foremost and eminent sauna wood supplier, best quality woods are delivered which is free from knots and other issues and helps in giving finest finish to sauna. 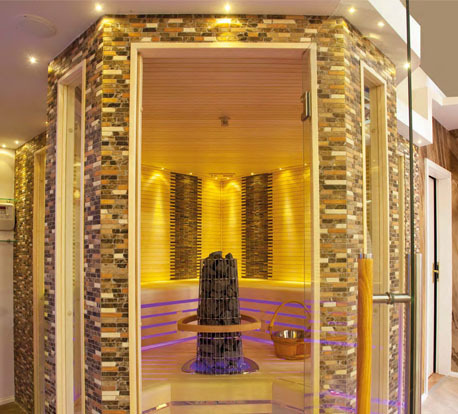 Offering sauna wood profiles material be it hardwood or softwood, versatile types are developed like infrared, traditional sauna and even thermo treated panelling. Au – Mex has extensive approach towards delivering appropriate outcome specifically for custom designs. Au- Mex along with sauna wood supplier, also offers, components like doors, platform modules, benches and glued wood products.